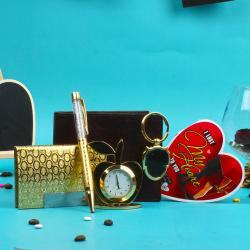 The small and little happiest moment in life that really matter, and the tiny reminders of that you're loved that keep a smile on your face all day long. 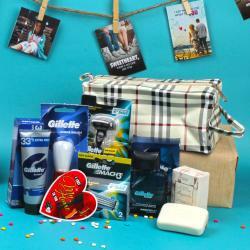 Here we come with love album which helps you to give such reminders to your love one. 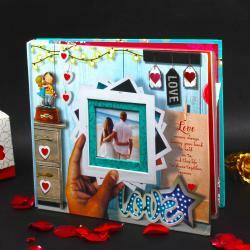 This is special love memories photo album gives chance to recollect your lovely moment capture photo. 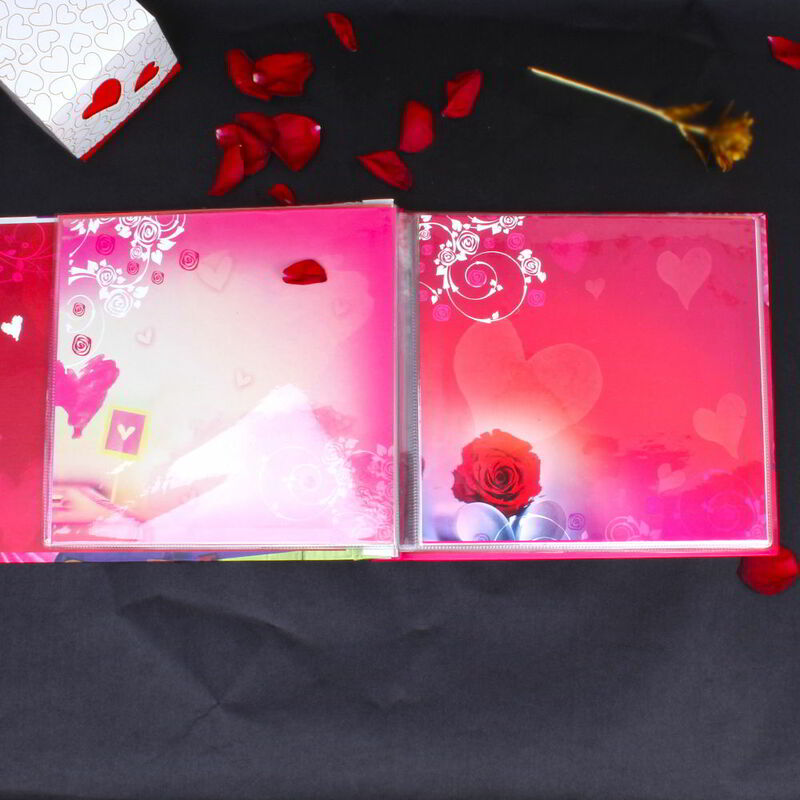 This love album will definitely surprise your love one and really give reminder of journey of yours love life. 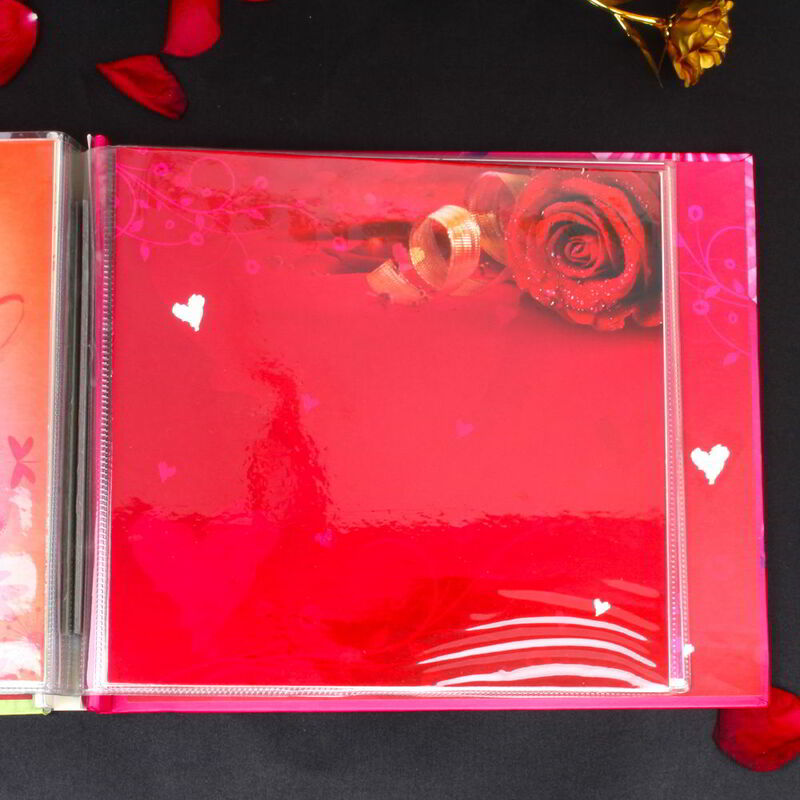 So, go ahead and buy this love special photo album in you can arrange up to 8 X 8 size photos in each page. 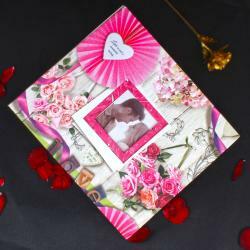 Product Includes: Love Momemts Recollection Photo Album (Size of album: Height: 9 inch and Width: 10 Inch).